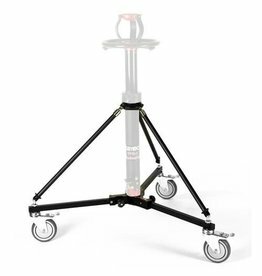 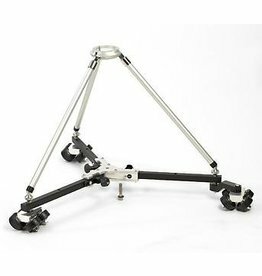 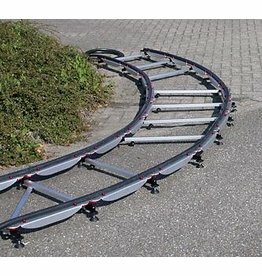 Cambo dolly VPD-9 for Pedestal especially for the VPS-1 this compact lightweight foldable dolly has been designed to allow for camera positions as low as possible, while the 35cm reach of the VPS-1 is maintained. 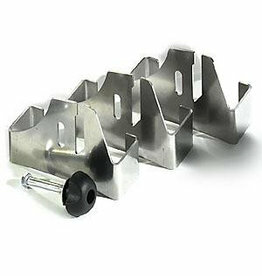 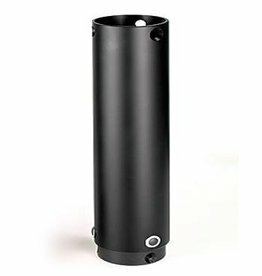 The Cambo VPD-150 extends the height of the VPS-1 or VPSF-600 Pedestal with 15 cm. 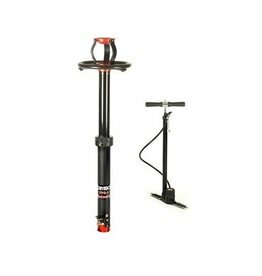 An adjustable air-system provides accurate and effortless pneumatic supported camera positioning. 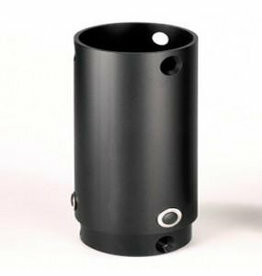 The Cambo VPD-300 extends the height of the VPS-1 or VPSF-600 Pedestal with 30 cm.